Another great slime mod from Theo and Andy. © Copyright 2003-2019 SlimeMan.com All Rights Reserved. 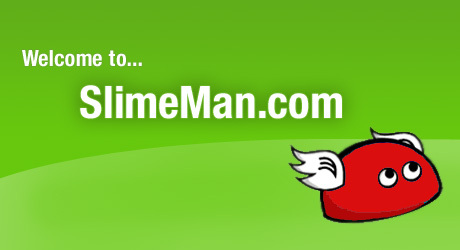 SlimeMan.com is part of Leo Products Ltd.